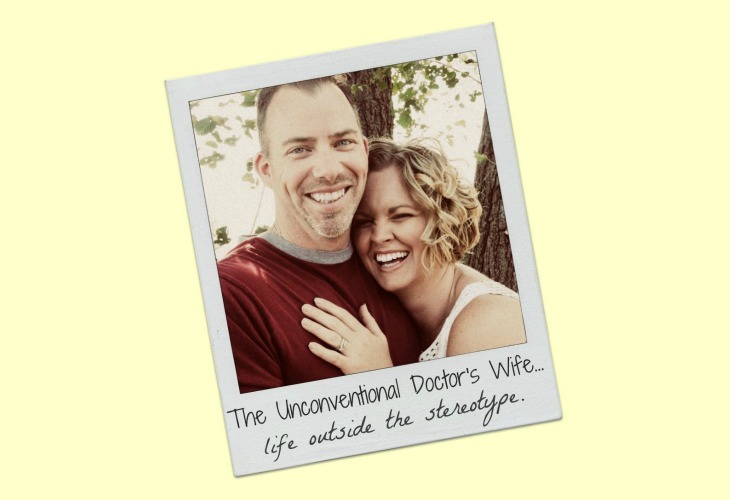 The Unconventional Doctor's Wife: Fine...I'll do it. I have a confession to make. I don't like having garage sales. I think we have had exactly 1 garage sale since we've been married and that was with a bunch of other people. I don't like organizing the stuff. I don't like pricing things. I don't like sitting there while other people rifle through our old stuff. I don't like bargaining, dickering, or making a deal. It is all terribly uncomfortable and awkward to me. I like to shop where the price is the price and there is no arguing. (Hello, Carmax, I love you.) So, having a garage sale goes against every fiber of my being. That being said, I have resigned to the fact that we would be foolish, with all the extra stuff we've got lying around, NOT to have a garage sale. So fine. I'll do it. But I don't have to like it. It is A LOT of work. It is nice to have all the STUFF gone and several hundred dollars in your pocket, though. Eye on the prize. I am laughing about this. We MUST be related! I am the only person I know that feels this way! Ha! I'm with ya sista!! I've never had a garage sale in my life. Of course since I live in the forest I don't think it would work out so well anyhow. Good luck!! Oh my word - I hate them, too! BUT - I *love* Craigslist! That way I can deal with one thing at a time and feel like things get dealt with on a much more manageable scale! A garage sale!!! I never thought I would hear those words from you..LOL! You must really be serious about this. 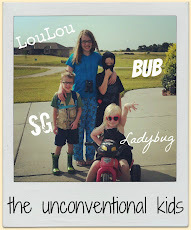 I left you a little something on my blog... and I am really enjoying 'visiting' with your mom. Thanks for thinking of it! I'm with you, I HATE YARD SALES!! But I DO LOVE THE MONEY made from them! !